A bill that would require residential child care workers to submit to a new federally mandated background check advanced from general file April 23. Lawmakers gave first-round approval April 23 to a bill that would give wireless companies the right to place small cell wireless facilities in public rights of way. Senators advanced a bill April 23 that would extend a time frame for the authority of the deputy public counsel for institutions. 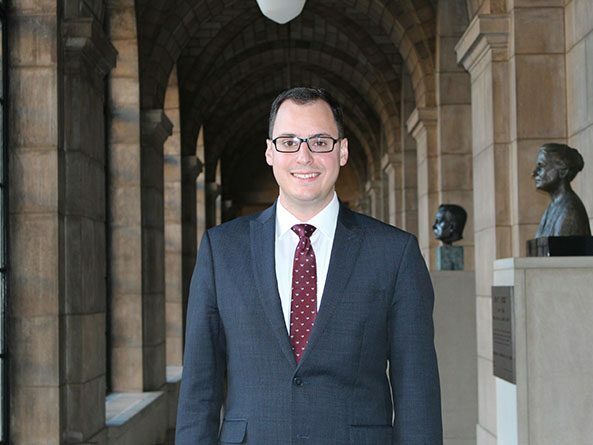 Andrew La Grone is a first-year senator but he’s not new to the Capitol or issues of public policy. A county may impose a sales tax to help pay a federal judgment against it under a bill passed by lawmakers April 18. The Legislature passed a bill April 18 that allows the Nebraska Tourism Commission to sell promotional products. A proposal that could extend the maximum length of time to repay tax-increment financing indebtedness in certain cases was given final approval April 18. 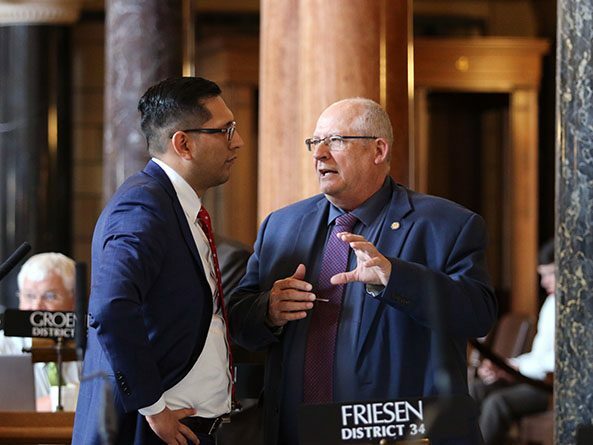 Lawmakers gave final approval April 18 to a bill that requires the Legislature to analyze long-term fiscal sustainability by adding a new step to the budget process. 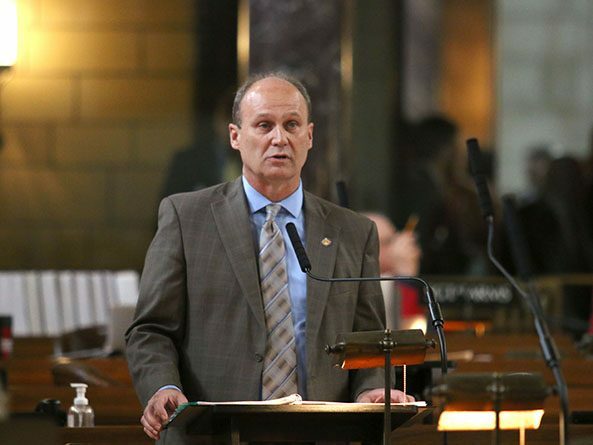 A bill that would allow municipalities throughout Nebraska to create or join land banks stalled on general file April 17. Senators passed a bill April 18 designed to rejuvenate economically disadvantaged areas. Lawmakers passed a bill March 25 that requires a timely response to complaints at licensed children’s residential facilities in Nebraska. A bill that requires increased transparency in the use of jailhouse informants was passed by the Legislature April 18. Lawmakers passed a bill April 18 that establishes statewide standards for school resource officers. Lawmakers passed a bill April 18 intended to use technology to create more efficient and transparent government public meetings.